Active player on the South Region PGA circuit and has won numerous competitions in the County. Jonathan is very proud of the new Golf Shop at Hankley. 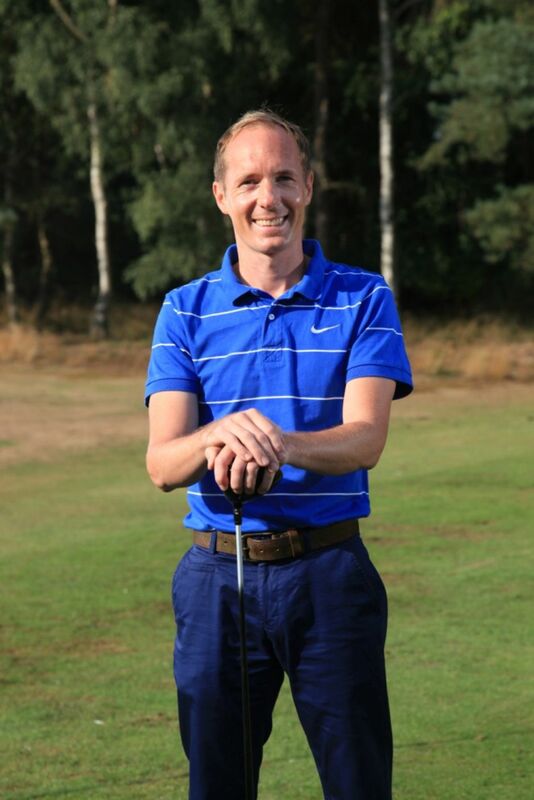 Jonathan enjoys coaching the members of Hankley Common Golf Club in all areas of the game and is always available to offer a helping hand. 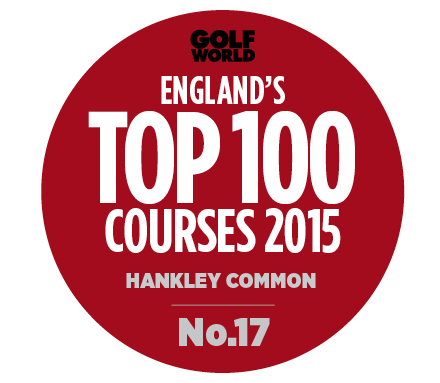 Jonathan and his team strive to offer a first class service to Members and Visitors at Hankley Common Golf Club. We offer an excellent Custom Fitting service using the GC2 launch Monitor and Trackman. Jonathan’s hardware partners in the business include Titleist, Callaway, Ping and Yonex. 2nd Year PGA Trainee. Level One Golf Coach. Alex was a member of Liphook Golf Club and got down to a 5 handicap. Alex won the Ladies Club Championship on three occasions. Alex is very keen to improve her golf and compete in the local PGA events next year. Alex has passed her First year exams with flying colours!She will be attending the Belfry in March 2019 to start her Second Year PGA Residential. The topics covered are Golf Coaching, Playing competitive Golf, Rules of Golf, Sports Science, Retail, Custom Fitting, Business and Repairs . Alex will be assessed over the year through assignments and an end of year exam. Exciting times ahead! Ben has been a Professional for 20 years and has worked at many of the country's top 100 golf courses including The Wisley, West Sussex and Hindhead Golf Club where Ben has worked for the past 12 years. Ben is also a Surrey County Coach for age groups U13 -U14. Ben is an active player with experience on the Challenge Tour and has won over 25 tournaments as a professional. Ben currently sits on the Surrey PGA committee with Jonathan and was Surrey PGA Captain from 2014-2016. Jamie is a fully qualified PGA pro and has worked extensively with golf students at Merrist Wood College for a period of 18 years. 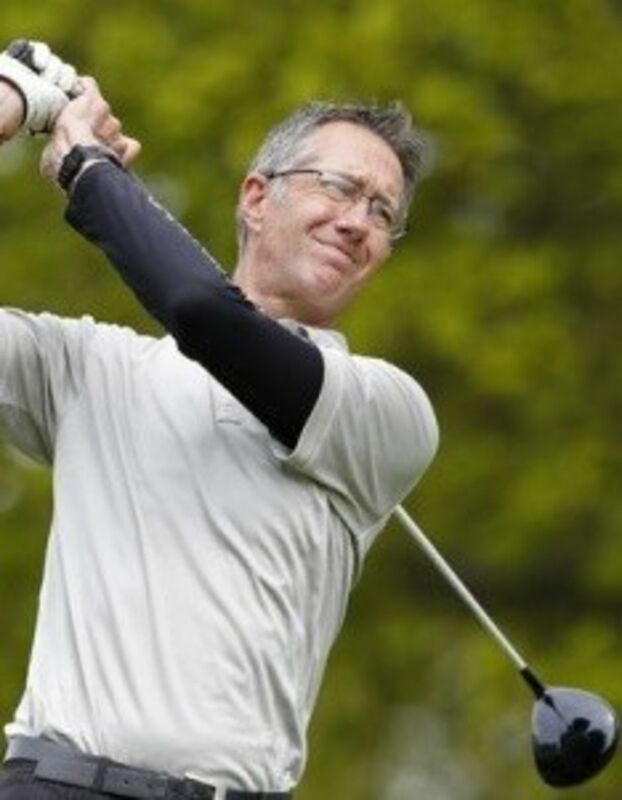 He has been employed as a golf coach/lecturer on the BA Hons Golf Management Degree programme with his main subjects being golf psychology and golf coaching/biomechanics. During his time at the college he has been very successful in developing young elite golfers that represent the college in the British University competitions in the South of England Premier Division. Jamie has also played golf at a professional level for over 15 years and has managed to qualify for some national finals and made several cuts in various South Region PGA tournaments. 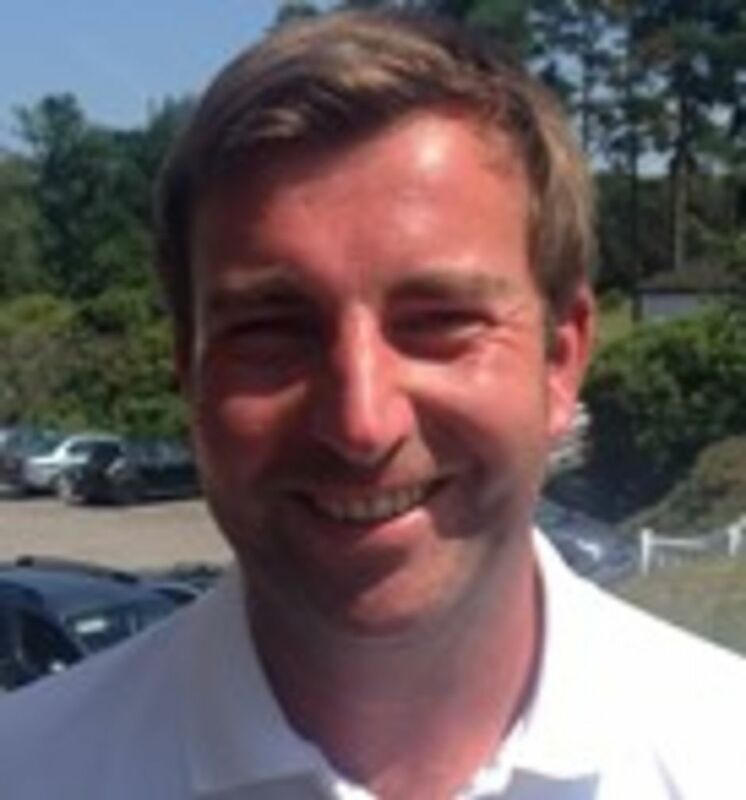 Jamie has a great deal of experience in applied golf psychology (game management) and coaching and is looking forward to working with members at Hankley Common Golf Club. Tim is an active member of Farnham Golf Club playing off a handicap of 14. Tim’s other interests are Horse Racing, Football and Cricket. Tim is the groundsman at Frensham Cricket Club and Captain of the 4th team. Tim is part owner of three Race Horses and attends lots of meetings throughout the year.